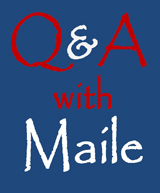 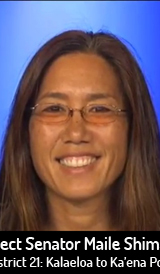 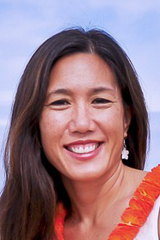 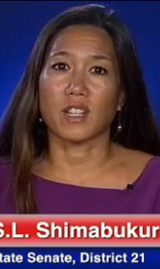 The Hawaii Government Employees Association endorses Rep. Maile Shimabukuro. 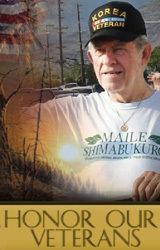 HGEA, AFSCME Local 152, AFL-CIO, is Hawaii’s largest union with more than 43,000 members statewide. 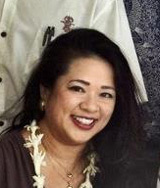 HGEA represents a diverse group of state and county government employees in seven bargaining units — blue-collar supervisors; white-collar employees; white-collar supervisors; educational officers; University of Hawaii administrative, professional and technical employees; registered professional nurses; and professional and scientific employees. 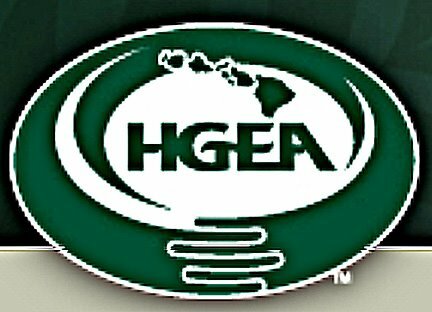 HGEA’s mission is to preserve and advance employee rights and benefits through collective bargaining, legislative advocacy and political action.